nero profumo: Roja Dove: An excursion into his masculines. Roja Dove: An excursion into his masculines. 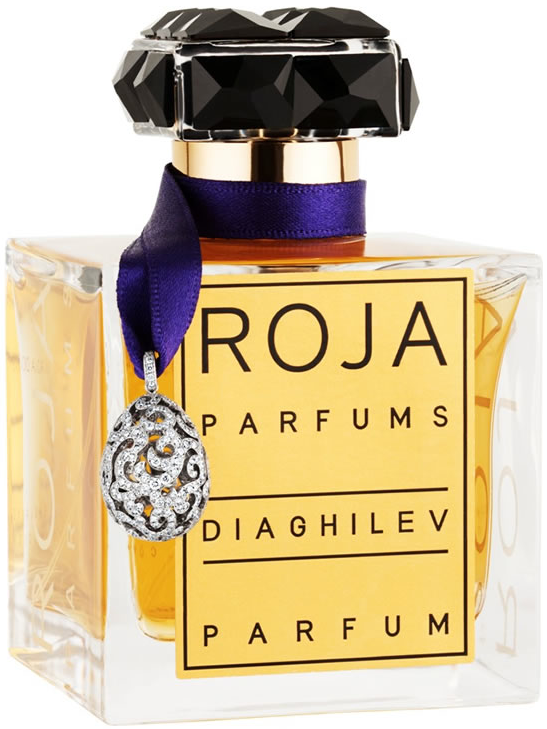 As usually with Roja Dove's fragrances, Diaghilev as well is strongly inspired by big fragrances of the past. In this case, the old-fashioned chypre structure, comes directly from huge compositions such as Mitsouko and Sous Le Vent. A wonderful fizzy citrusy opening evolving into an extremely refined floral middle phase to then turn into a fresh and rich mossy vetiver drydown which is not so distant from the latest phases of Onda Extrait. The level of appreciation of Diaghilev is strongly related to one's personal preference towards extremely classic fragrances. That said, if you like the genre, this is one of the best chypres currently available on the market. Caution: This review is for the recently launched "parfum" strength which sells for something like 750 pounds. 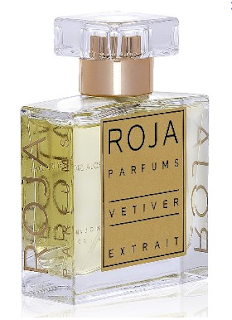 Roja Dove's Vetiver will probably not strike as the most original vetiver soliflore composition around but, despite that, it is still a big winner. The typical sparkling green opening that lately evolves into an extremely solid woody/mossy vetiver-centered base, is closer to vintage Guerlain Vetiver and Racine than to, say, Sycomore or Route Du Vetiver. It's clean yet plush, polite yet potent and, most of all, incredibly well blended. The vetiver here has a fresh-woody quality (most likely the haitian type), with the typical rubbery undertone and together with oakmoss gives birth to an endless old-fashioned drydown that goes on for 15+ hrs. In this context, Roja Dove is responsible of one of the most tenacious vetiver-centered composition available on the market. If you like your vetiver to be simple but unquestionably blended with top quality ingredients and, as long as you don't expect something groundbreaking or revolutionary, your search for the ultimate high-end vetiver could stop here. Terrific. A classic fougere with good quality ingredients. No more, no less. While I definitely love the genre, at the same time, I don't see any good reason to recommend Scandal Pour Homme over the thousands of cheaper alternatives we can still have easy access to. That said, it definitely smells good but it's not as complex and "intriguing" as I expected. 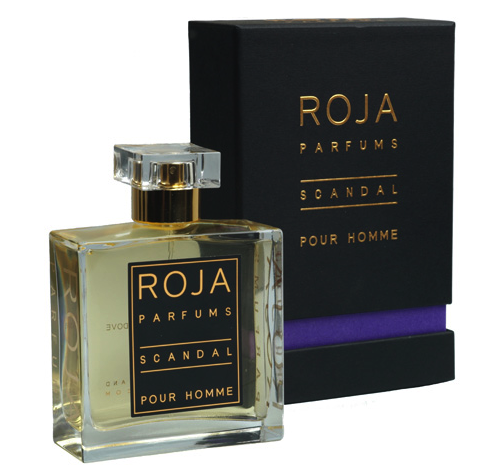 A minor word on the name: "Scandal Pour Homme". Sounds like a cheap drugstore masculine a-la "Arrogance". Ok, we got it: Rose and Oud do great together. Can we move on now? Roja's Oud is a disappointment to say the least. Yes, the quality is there but, at these prices, this is a very basic condition. The problem is that, besides the quality of the ingredients, there's little (if nothing) else. The same, now stereotyped, rose-oud iteration we've experienced way too many times. 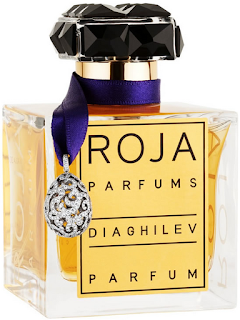 JHAG Midnight Oud, Dior Oud Ispahan, Portrait Of A Lady, Dark Rose, countless Montales and countless others original rose-oud oils. Smells good but it's boring to death. You have 1k dollars to spare and want something really exclusive? Get a selection of real oud oils. A boring masculine with no particular twists. The quality is absolutely there but, at these prices, it's not enough. More "stereotyped" than "classic". There is a new Roja Dove Masculine coming out very soon. It's called FETISH POUR HOMME.It's a Leather fragrance with notes of Violet, Patchouli, Vetiver, ambergris and musk. Hi Alfarom, I don't always agree with you, but I love reading your reviews. 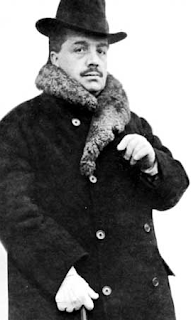 I agree entirely what you wrote about Diaghilev. With the Aoud I'm even more bad. But DANGER Homme (Parfum version, not EdP) has literally conquered me. Tons of salty natural ambregris; a perfect balance between marine, floreal tones, vanilla tones almost faecal and musky of this ingredient and those of the best Haiti Vetiver. All with an opening of bergamot and mountain flowers (queote for lovers of Patou pour Homme? ), bright and dissolved in soft woods. For me one of the best vetiver available. And the chance to find true ambergris, used so well and in such quantity, it is always a joy. Sillage and projection are very strong in Parfum concentration, while the EdP is much less satisfactory both in the smell that both in the rendering.